Satish Vegesna, the popular director in Tollywood who grabbed a National award with the debut film Shatamanam Bhavati has failed to meet the expectations of the audiences with the film Srinivasa Kalyanam. 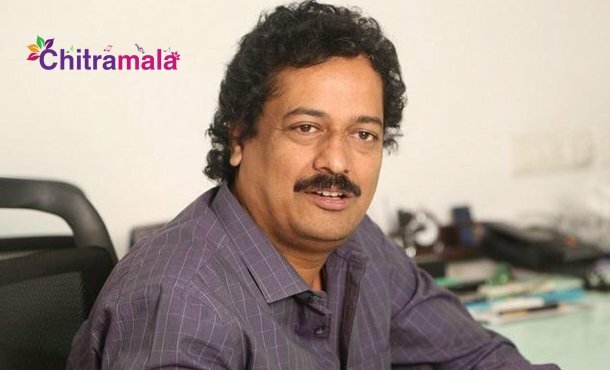 The director took a short gap and he is now all set to come up with an exciting project. Satish Vegesna is getting ready to begin his third movie and the pre-production is currently in progress. The director locked the title, All is Well for the movie. He has revealed the same recently on his Facebook profile and sought the blessings of everyone. Aditya Music label MD Umesh Gupta is going to produce the film in a decent budget. The talks are going to with the key cast and once they are finalized, the makers will make an official announcement regarding the project.